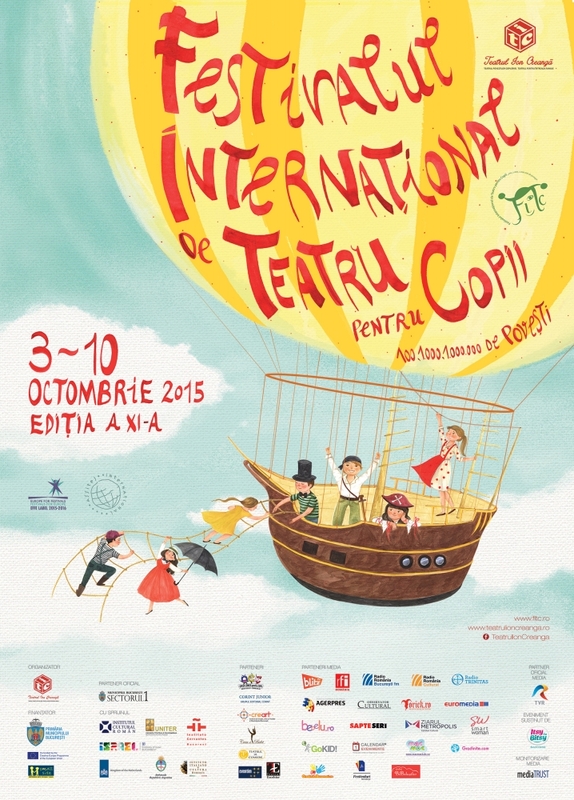 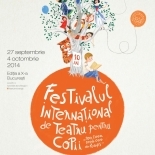 The International Theatre Festival for Children „100, 1.000, 1.000.000 stories”, initiated in 2005, is a comprehensive program that includes theatre education and cultural literacy for the youngest spectators, children between a few months and 12 years old. 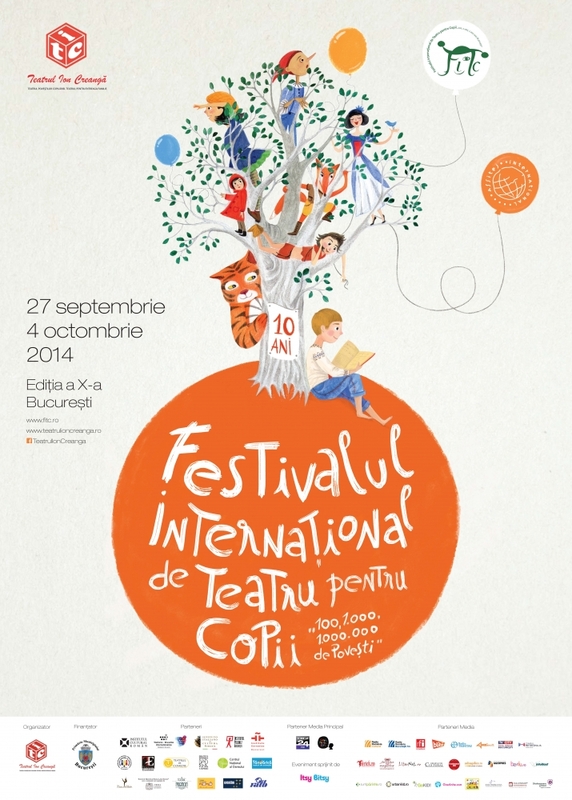 The Festival also addresses, to a large extent, professionals working in theater for children and specialists from various fields, who are involved in educating the younger generation. 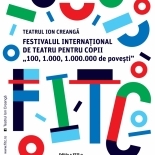 The event, organized by the Ion Creangă Theatre, gathered over time a large number of participants, both from Romania and abroad. 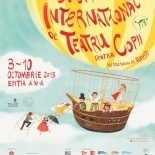 Theater companies entered the competition by presenting the most diverse performances, professionals participated by leading colloquies about performing arts, debates and workshops for children and artists and the events international festival directors and commentators of theater for children. 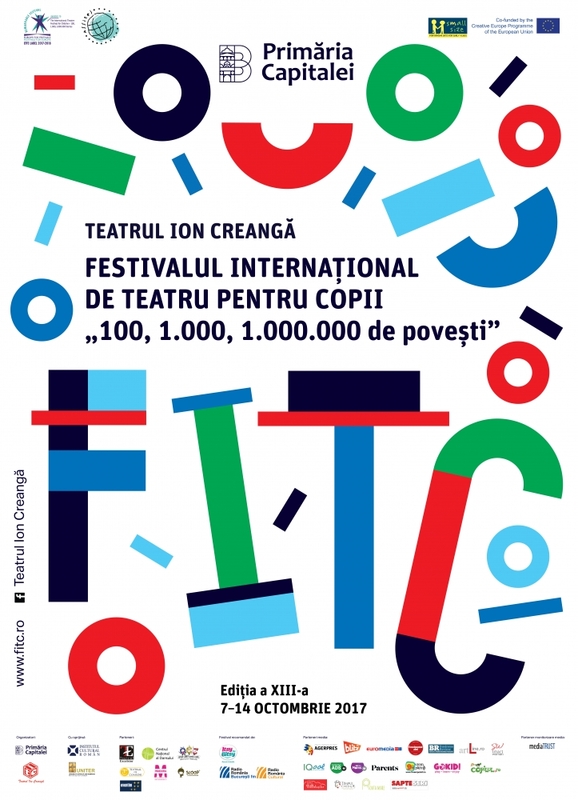 The festival organized by Ion Creangă Theatre received from ASSITEJ (International Association of Theatre for Children and Young People) the title of ASSITEJ International Festival and, since the eleventh edition, it will be part of EFFE - Europe for Festivals, Festivals for Europe.